The Alaskan Muse: The New Mother Teresa is...a Man? His story reminded me of Mother Teresa. I thought he was an internet hoax. No one could possibly be that good. No one could be that kind. 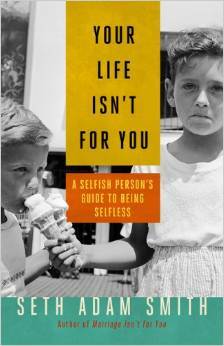 No one could be so self-sacrificing. But he's real. And he's inspiring. 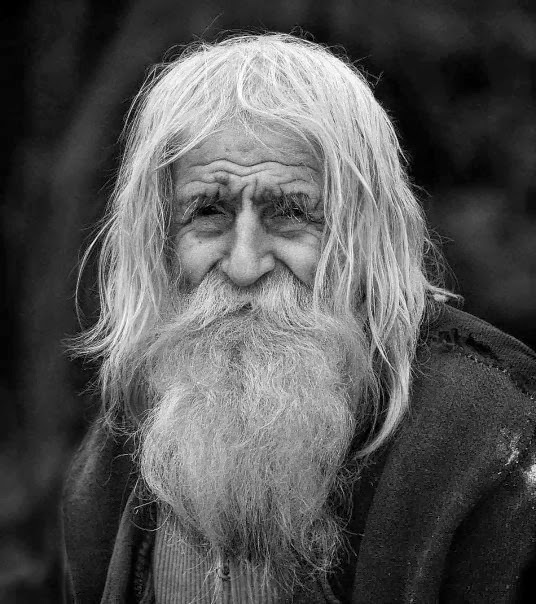 His name is Elder Dobri (or Dobri Dobrev). He's a 99-year-old Bulgarian man who lost most of his hearing in World War II and currently spends his days begging for money. But here's the most remarkable thing: the money isn't for himself. He gives all of it to orphanages and churches. I first learned about him through The Meta Picture (the images from his life are inspiring) and then confirmed the story on Snopes.com. He's real—unbelievably real. "We have two wills, one from God, the other from the devil. And we are in war in our minds." Elder Dobri is definitely winning the war.